Separate from the concerns of storage and disposal of contaminated fracking fluids, there are risks with “propping” substances. The oil and gas industries use silica gels to “prop” open wells before water injection. If these gels are improperly handled, they can become airborne, enter a person’s lungs, and cause incurable lung diseases. Further indirect effects can come transporting oil and gas away from the fracking site, which can be a way for accidents and spills to occur. Finally, in California there are also concerns about fracking’s significant water use during drought conditions, and about the disposal of wastewater, which has been linked to small-scale earthquakes. Cyclic steam injections used in unconventional oil and gas recovery also carry similar risks – millions of gallons of water are required for steam heating, leading to problems of aquifer depletion and contaminated wastewater. San Benito Rising departed from several common approaches for California ballot initiatives: by using volunteers instead of paid signature gatherers,by focusing on voter education,and by having candid, largely unscripted discussions about the complexities surrounding fracking. San Benito Rising did not formally associate with any political parties or hire campaign consultants. Malia McPherson is is a Third Year student at Stanford Law School. 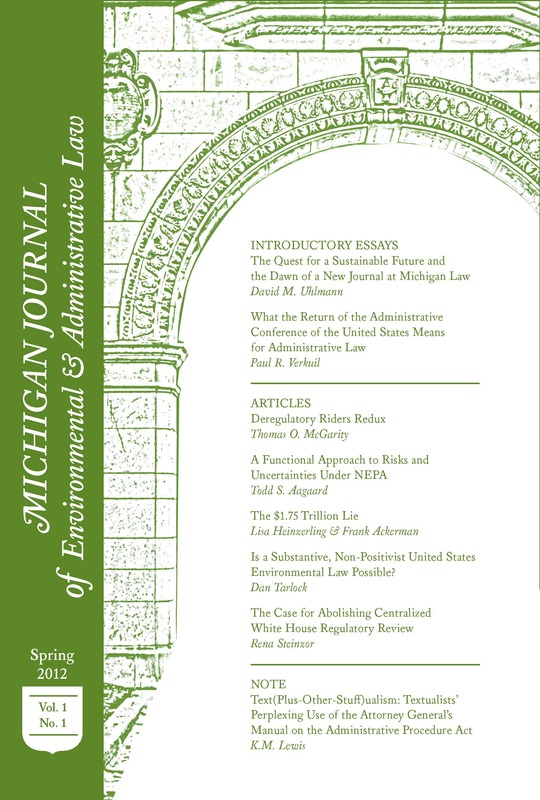 This post is part of the Environmental Law Review Syndicate. See Hermosa Beach Stop Oil Coalition v. City of HermosaBeach, 103 Cal. Rptr. 2d 447, 462 (Cal. App. Ct. 2001) (stating that the enactment of a city ordinance prohibiting exploration for and production of oil, unless arbitrary, is a valid exercise of the municipal police power). At the same 2014 election, Santa Barbara County also voted on an anti-fracking measure (Measure P), also drafted by lawyers from SMW, and put forward by the Santa Barbara County Water Guardians. Despite the close similarities between the measures, its liberal voting history, and the fact that it was the site of an infamous 1969 oil spill in the Pacific Ocean, Measure P failed in Santa Barbara. Though the politics surrounding Measure P were complex, a few explanations can be found: 1) Santa Barbara is a larger county by population and has a larger oil industry footprint than San Benito, meaning that the general feelings towards the oil and gas industry were not as consistently negative; 2) Misconceptions about the mechanics of Measure P fed confusion about its applicability and effects, eroding support; and 3) The coalition formed in Santa Barbara was less successful at finding allies in other sectors of the economy and at convincing working class voters that their economic interests were served by Measure P. See generally, Darcel Elliot, The Healthy Air and Water Initiative to Ban Fracking, Acidizing and Steam Injection will be “Measure P,” Santa Barbara Indep. (Jun. 26, 2014), http://www.independent.com/releases/2014/jun/26/healthy-air-and-water-initiative-ban-fracking-acid; Mike Mills, Two County Fracking Prohibitions Succeed While One Fails: What the Voting Results in Santa Barbara, San Benito, and Mendocino Counties Mean for the Oil & Gas Industry in California, Stoel Rives, LLP: Envir. L. Blog (Nov. 6, 2014),http://www.californiaenvironmentallawblog.com/oil-and-gas/two-county-fracking-prohibitions-succeed-while-one-fails-what-the-voting-results-in-santa-barbara-san-benito-and-mendocino-counties-mean-for-the-oil-gas-industry-in-california/; Keith Carls, Measure P Oil Ban Soundly Defeated (Nov. 5, 2014, 10:35 AM), http://www.keyt.com/news/measure-p-going-down-to-defeat/29548048. See also Sommer, supra note 73. Prev EPA Unveils Final Clean Power Plan: So What’s All the Fuss About?